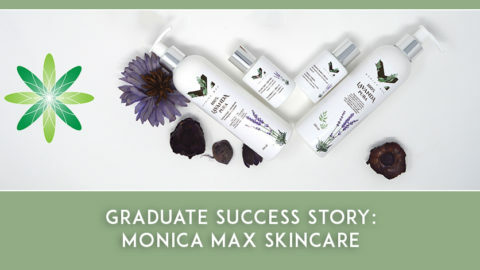 Mimi’s Organics is a UK-based skincare business run by Rumbi Serima-Fowler, a graduate of Formula Botanica, who started her lovely business last year. 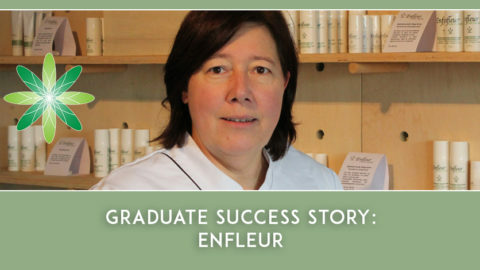 She sells an extensive range of natural skincare products for women’s and men’s skin, which are enriched with ingredients such as neem, rosehip, sea buckthorn and squalane. Last week Rumbi received the fantastic news that one of her products won Gold at the Green Parent Natural Beauty Awards 2015! We caught up with Rumbi to ask her more about the award and her plans for Mimi’s Organics. Hi Rumbi, congratulations on your Gold Award! 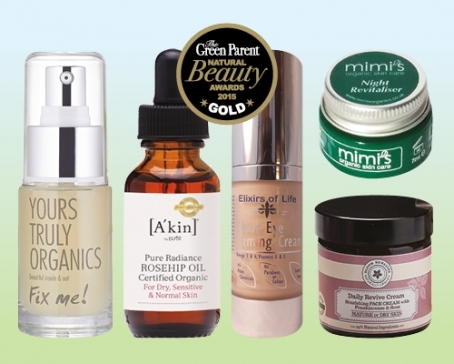 Which Mimi’s Organics product won Gold? My Revitalising Night Cream – this is one of my favourite products in the range. It acts like a second skin and has a rich creamy mixture of oils and butters that penetrate deep into epidermis to insure protection, promote elasticity and improve suppleness. Mimi’s Organics was up against some great competition, but in the end my Revitalising Night Cream won the Gold award in the ‘Best Night Moisturiser’ category! Out of all your beautiful products, why did you choose to enter your Revitalising Night Cream? I wanted to test my product against all the players on the market to see how far it would go as I was convinced based on the ingredients I chose that it was an effective product. I had also gotten very good reviews from customers and other experts I had given the product to test. What did the judges and testers say about your Revitalising Night Cream? The judges chose each of the winning items in the Green Parent Awards after thorough testing by a team of experts. 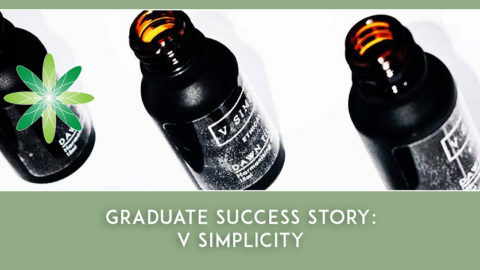 Their mission was to seek out the most effective, pure, natural, luxurious beauty products that the world has to offer. Their independent review panel tested thousands of products from over 60 different natural and organic brands to find the finest and the most effective. The judges insisted on products free from petroleum-based chemicals, propylene glycol, parabens or sulphates and NO animal testing. 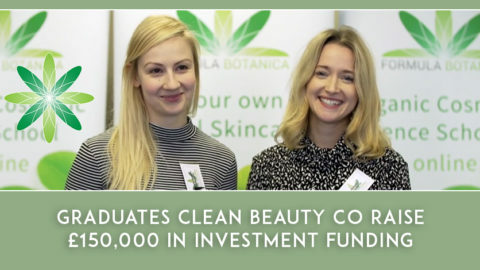 Furthermore, the judges believe that beauty is more than skin deep so they went to seek out those products that are made by passionate people; companies that you can trust; those who put care and love into their work. This was voted for by magazine readers who sampled and tested the products and I feel humbled and honoured that people actually loved my cream enough to award it a Gold Award … considering this was a nationwide competition (you only have to see some of the names in this and other categories) I feel authenticated as an Organic skincare Formulator. 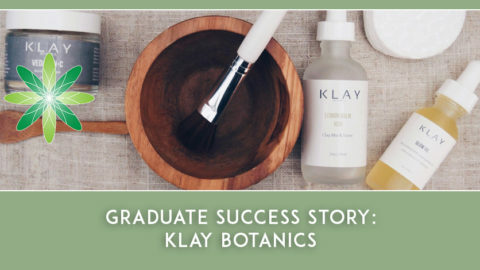 I have never considered myself an expert but I have always been confident about the quality of my training with Formula Botanica and this product was formulated using the principles and values that my training taught me. Even though I consider myself as a new entrant in the field the fact that my product was able to compete amongst big, best top organic skincare formulators and brands and ultimately attests to the solid foundation and on going knowledge given by FB. What’s next for Mimi’s Organics? I would love to use this platform to promote my products into a successful, established, recognisable trustworthy brand and continue educating myself and keeping abreast of the latest and correct formulating methods. I believe that this is the vindication I needed after years of hard work and studying. My confidence has been boosted and I feel ready for the next step up in terms of having a good relevant product range and aspire to one day be an expert in the field. I also want to encourage those that are still training to be confident as this surely proves that nothing is impossible and you only have to be unwavering in following your dream..and enjoy because formulating is truly magical!! 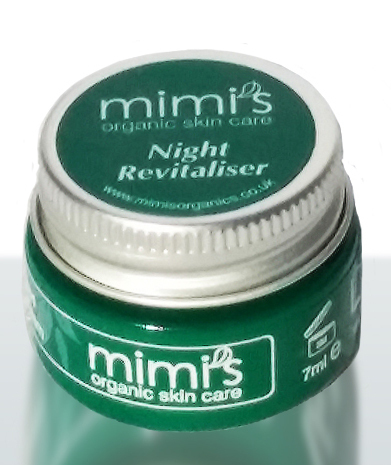 We’re so happy and excited for Rumbi and hope that you all head over to http://www.mimisorganics.co.uk to buy your Revitalising Night Cream and the rest of the Mimi’s Organics range today. Make sure you follow Mimi’s Organics on Facebook too. Many congratulations to Rumbi and Mimi’s Organics – here’s to many more awards in the future! Thanks Lorraine so proud to be part of the Formula Botanical Family.!! !